With the ever growing popularity of cooking and entertaining in the home, the perfect kitchen has become so much more than a series of mismatched appliances that heat up your dinner. Neff is one manufacturer of kitchen appliances that has grown popular in over a million homes across the UK because of its reputation for providing stylish and attractive, yet reliable and affordable products. Having the Neff logo in your kitchen has been a sign of quality for many years and the product range features innovative appliances that are right up to date. The Neff reasoning behind this is that, while they are attractive to look at, they’re also designed to change the way you use your kitchen, making the whole cooking process more of a pleasure than a chore. If you’re looking for Neff kitchen products available in Leicester, then we have some excellent examples of how good these products can be in our Granby Street showroom, which is located right in the heart of the city centre. If you’d like to see how this could become the case in your home, you can come and try out some of the wide range of Neff products we have in stock, some of which will be up and running for you to see in use on the day you visit us. From the bigger items such as cookers, steam ovens and fridge freezers, all the way through to the added little touches of luxury, such as a Neff coffee machine or wine cooler, there’s plenty to see. The Neff concept of making cooking a pleasure has even been taken on to social media, in the form of its ‘Bake It Yourself’ community, where people have the opportunity to discuss the love of baking and cooking by sharing ideas, tips and recipes. So far the Neff online community has received over half a million likes and people are also able to view cooking demos via the Cookaholics community on YouTube. Perhaps you’ve already seen Neff appliances in use at the homes of friends and family and have decided to buy some for your own home? If this is the case, you can take a browse through the products we have in store and if you’ve seen something you like, you can easily order your Neff appliances at Dewhirst. When you visit our showroom to see some of the latest products we have in stock, do make the most of our staff who will be on hand to give a demo or help answer any questions you might have about any of our brands and products. 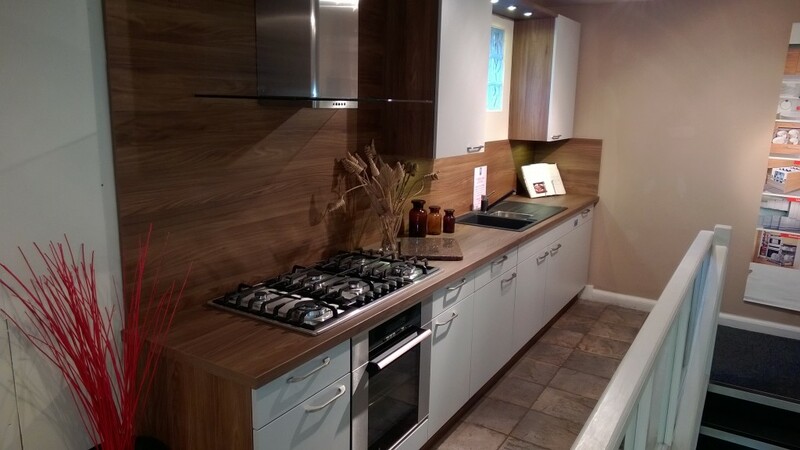 Get in touch today to find out more, or why not call in to our Granby Street showroom and have a look around?